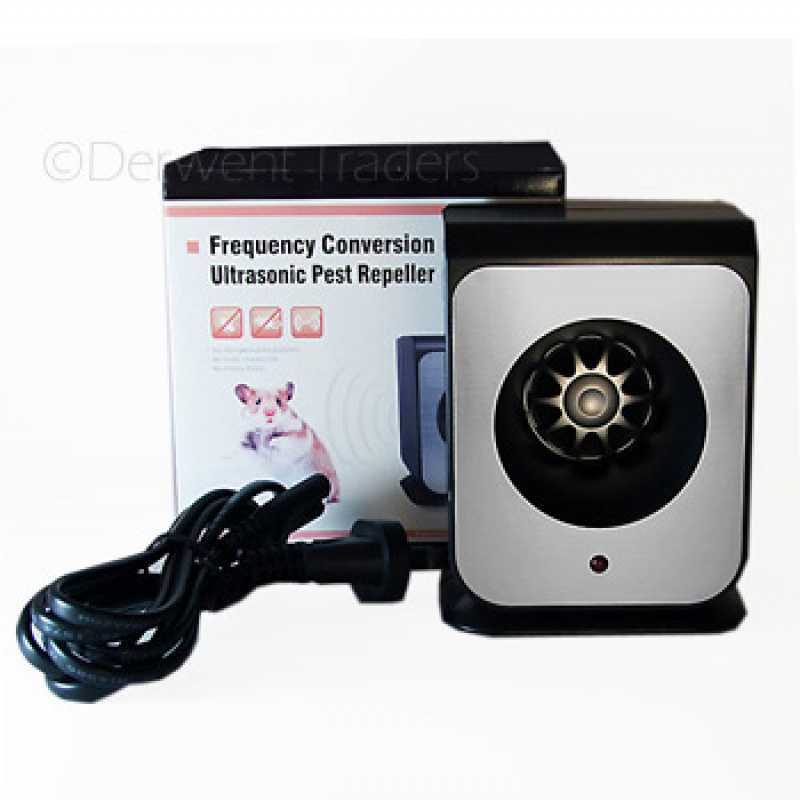 The Raidar Ultrasonic Rodent Repeller is very effective in keeping away rats and mice within Australian houses, roofs, sheds and out buildings. Ideal for use in office buildings, businesses and food outlets. 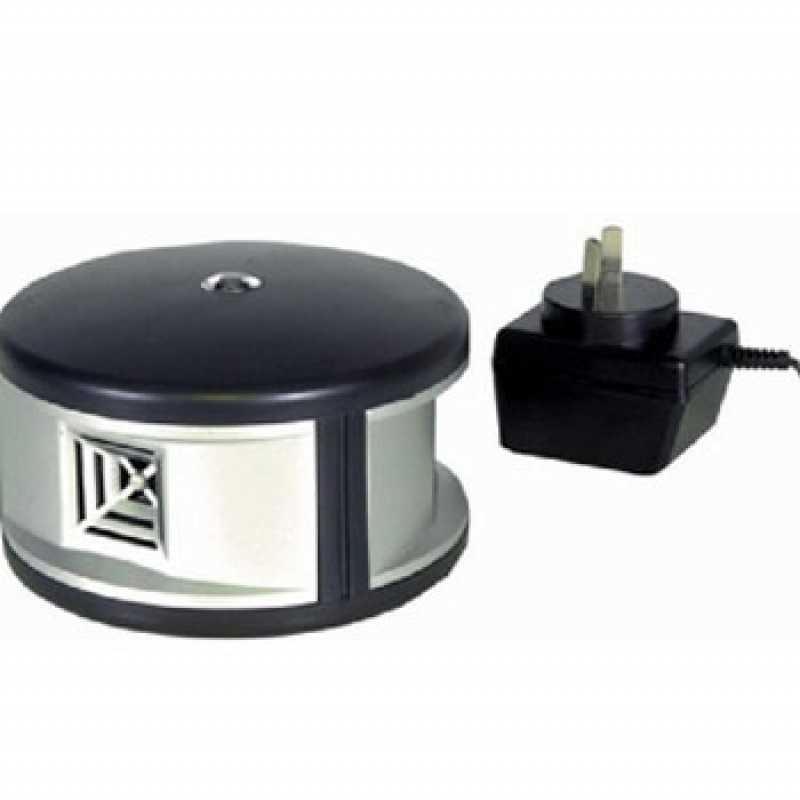 The Raidar Ultrasonic Rodent Repeller is very effective in keeping away rats and mice within Australian houses, roofs, sheds and out buildings also ideal to use in offices, businesses and food outlets. 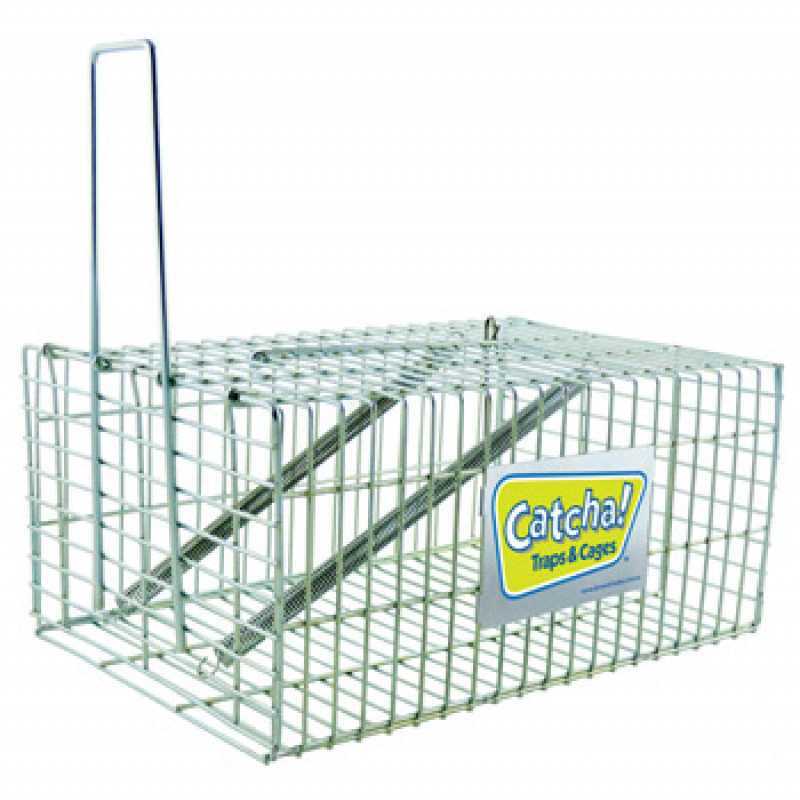 The Raidar Rodent Repeller is for indoor use only. It will not interfere with other electronic equipment. The Raidar Rodent Repeller is not harmful to humans (including babies), domestic pets or plants. 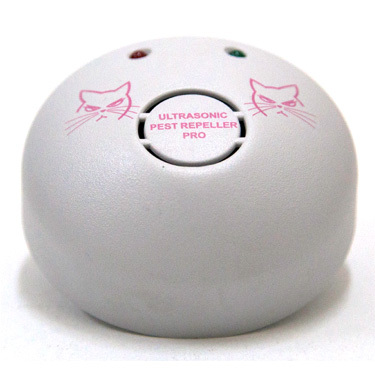 The ultrasonic sound waves emitted by the Repeller can only be detected by rats and mice. Research has shown that ultrasonic frequencies emitted from the unit, attacks the rodents auditory and central nervous system, making the environment unbearable for them to stay. Simply plug the electronic pest repeller into a power point located nearest the area you want rodent free and forget about it. Sound waves are not able to penetrate solid objects and walls, so place unit in an area free from obstacles. When plugged in, the unit’s red light (variable setting) or green light (fixed setting) will glow, indicating that the ultrasonic feature of the unit is working. Fixed (Green Light)- Ultrasonic frequency is constantly being emitted at one level.